Ceibass Venture Partners – What’s Private Equity Looking For? 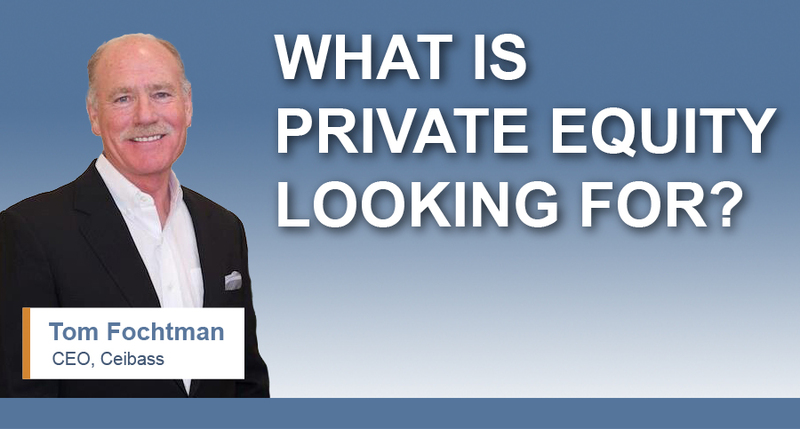 What’s Private Equity Looking For? Recently the team of enterprise value specialists at Ceibass have completed 3 transactions including one with the 28th ranked firm in Lawn & Landscape Magazine’s Top 100 firms. While not all of the transactions have involved private equity, the team at Ceibass has been fielding a lot of questions from potential sellers about what private equity is looking for in a firm. According to Tom, PE firms are going to look at customer segments, target markets, routes, equipment and see if there are untapped opportunities to grow. Are there neglected segments? New offers and products that could be brought in and add value? Are there ways to benchmark the targets and competitors to more effectively and strategically capture market share? How does the company stack up against its competition in terms of products, services, and people? What technologies could be brought in to help improve value? New philosophies to drive revenue?